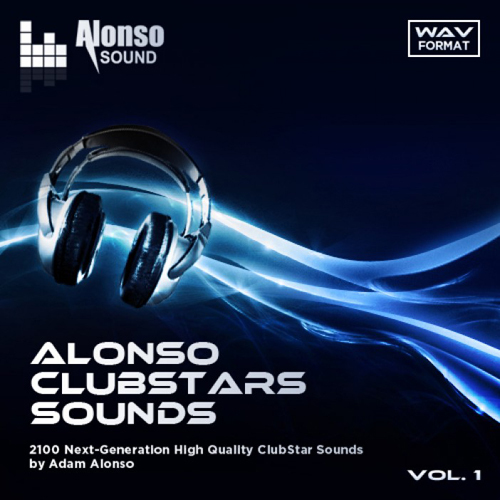 Clubstars Sounds Vol. 1 is a next-generation sample library developed for professional producers. 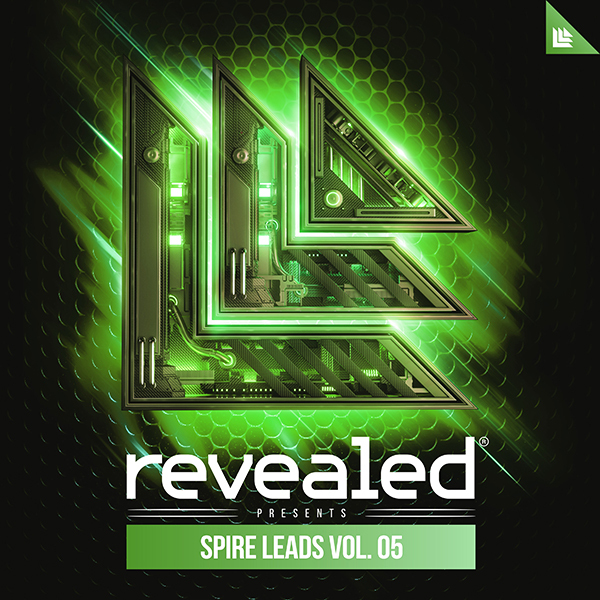 It features over 2100 single samples and loops over a wide spectrum of Dance genres, including Electro, House, Progressive, Techno, and Trance. Here’s a monster producer tool that redefines the club sound and is redefining tomorrow.